Having started his lecture with the question “Would aliens have the same math as ours?” Edward Frenkel went on to describe the Langlands Program, one of the most exciting developments in mathematics of the past 50 years. 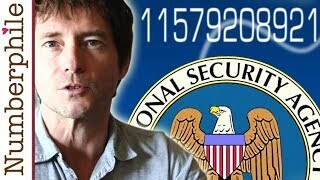 The lecture was followed by a wide-ranging conversation with Marcus du Sautoy and a Q & A.
Edward Frenkel talks about “elliptic curve cryptography” and explains how the NSA installed a backdoor in a widely used random number generator based on elliptic curves. 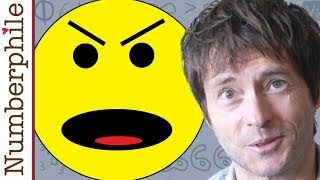 In this Numberphile video, Edward Frenkel argues that people don’t hate math, they hate the way mathematics was taught to them. 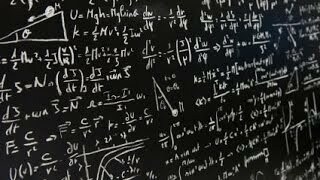 What math can teach us about the difference between an object and its numerical representation, and what this means for the AI. 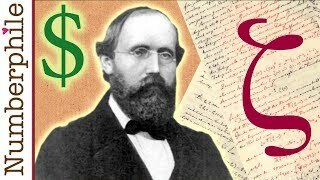 An elementary explanation of the Riemann hypothesis, the greatest unsolved problem in math, whose solution is worth 1 million dollars. 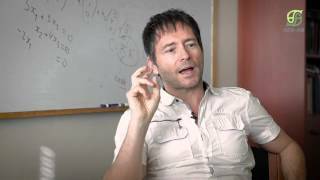 Edward Frenkel explains in what sense one could say that the (regularized) sum of all natural numbers, 1+2+3+4+…, is equal to -1/12. What distinguishes us from cavemen is the level of abstraction we can reach. 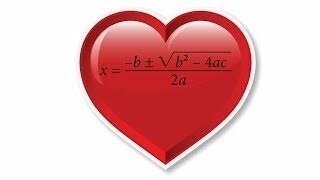 And that’s why, to navigate this brave new world, we need to embrace mathematics. Edward Frenkel shares the stage at the LA Public Library with Chris Carter, creator of “The X-Files,” to talk about math, spirituality and magic. 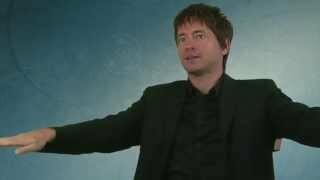 Edward Frenkel’s talk at the Speyer Legacy School for talented youth in New York. 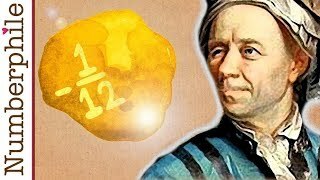 What is mathematics really about and how is it connected to reality? 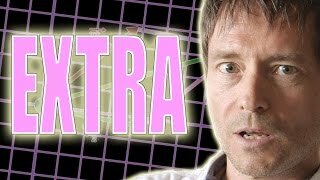 Edward Frenkel talks at the New York Museum of Modern Art (PS1) about the synthesis of Art and Math, followed by a discussion with two artists, Laurent Derobert and Peter Coffin. A report about the film on the program “Attendant la Minuit” on French TV.